BEAUTIFULLY UPDATED SPLIT LEVEL LOCATED ON ONE OF THE QUIETEST STREETS IN NB. ENJOY A BRAND NEW "TRUE COOK'S KITCHEN" COMPLETE WITH GRANITE COUNTER TOPS, STAINLESS APPLIANCES AND CUSTOM TILE WORK. THE DEEP WOODED LOT IS CONVENIENTLY LOCATED NEAR THE FOREST PRESERVE, TOWN, SHOPPING & TRANS. PATIO/DECK W/HOT TUB! OPEN & BRIGHT! (Address Confidential) Northbrook, Illinois 60062 is a single family property, which sold for $455,000. (Address Confidential) has 4 bedroom(s) and 3 bath(s). 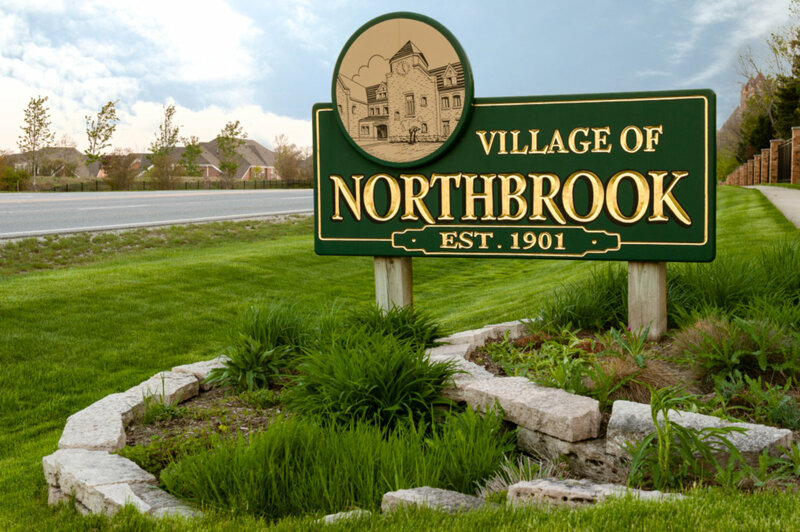 Want to learn more about (Address Confidential) Northbrook, Illinois 60062? Contact an @properties agent to request more info.